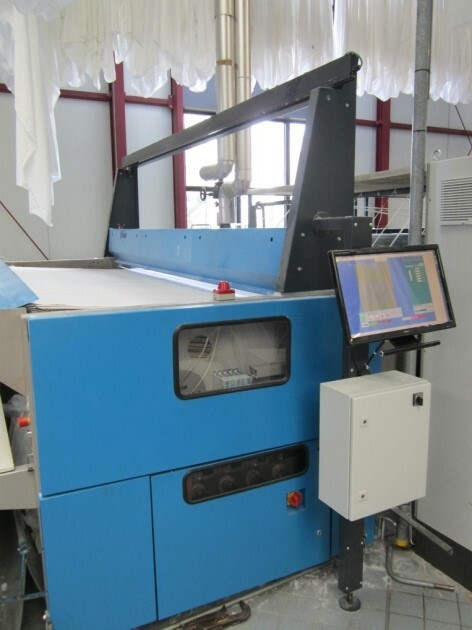 The Image laundry inspection system is a state-of-the-art color inspection system for laundry. It can inspect for stains, holes, rips and deformations. By using an advanced propriety scanner combined with modern LED based illumination a very stable solution is created for the inspection of laundry as speeds up to 60 m/min.